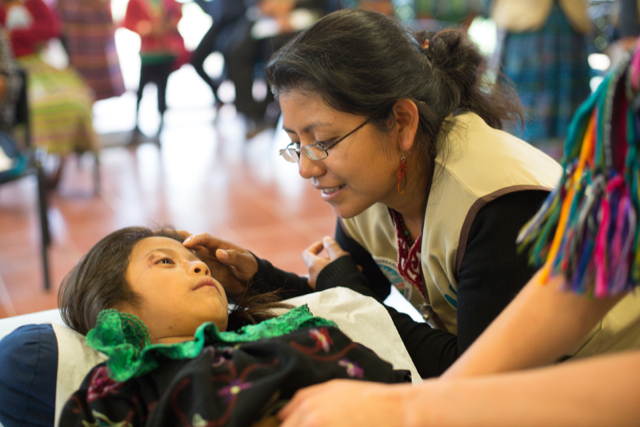 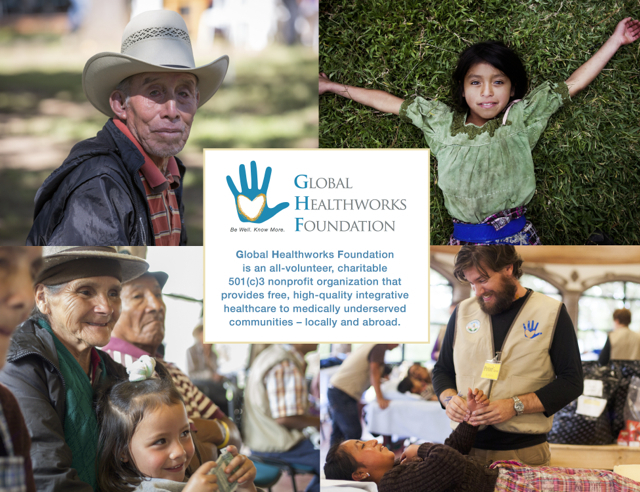 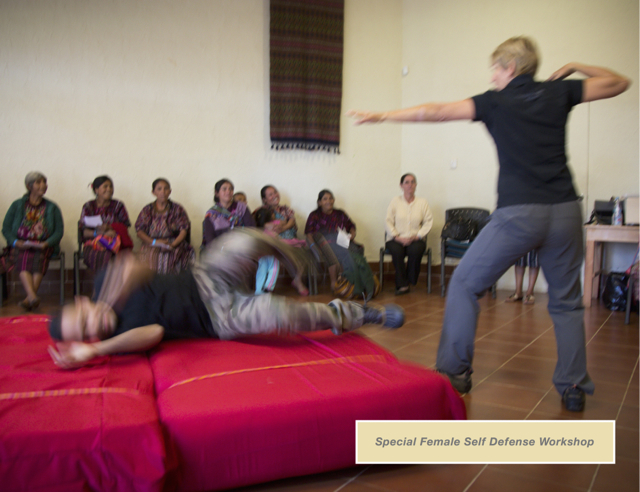 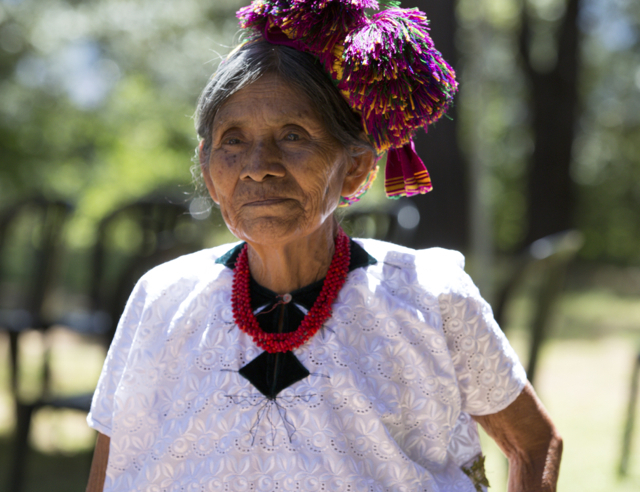 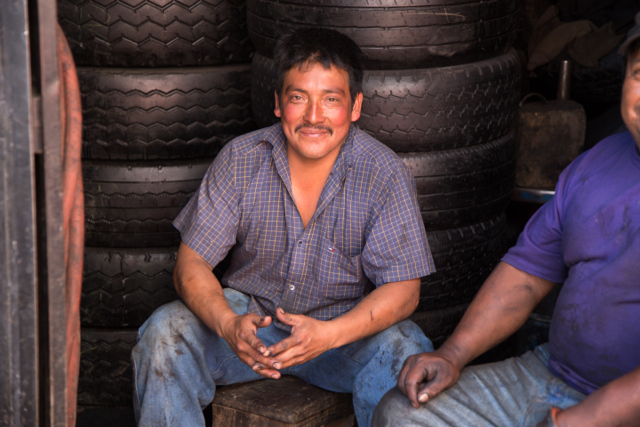 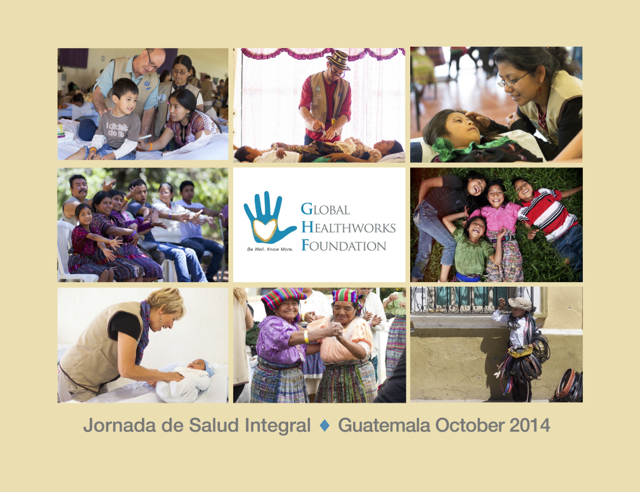 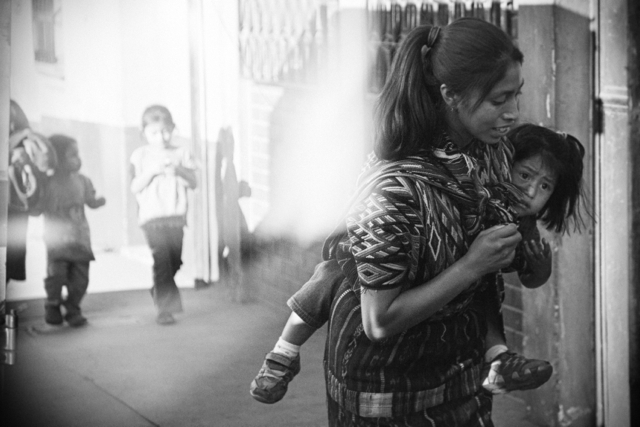 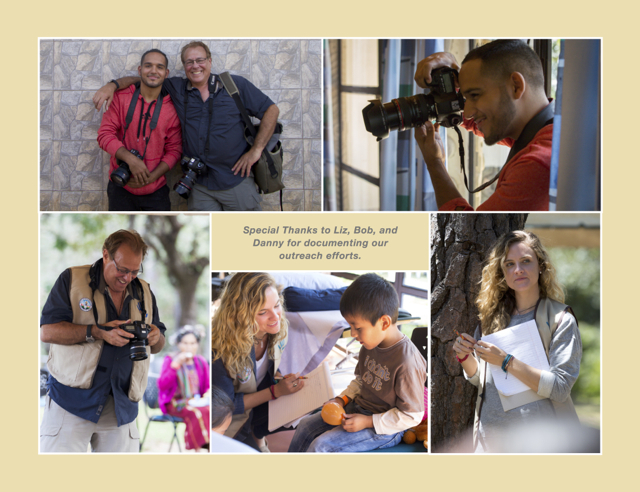 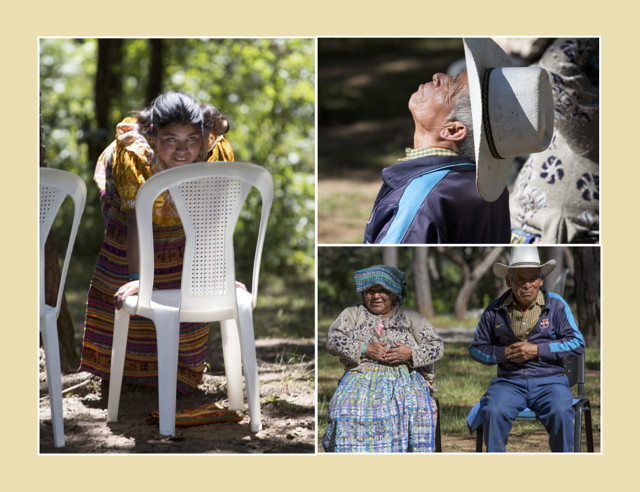 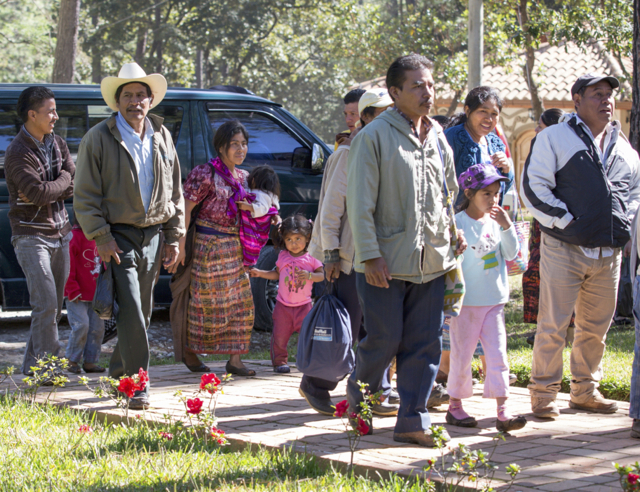 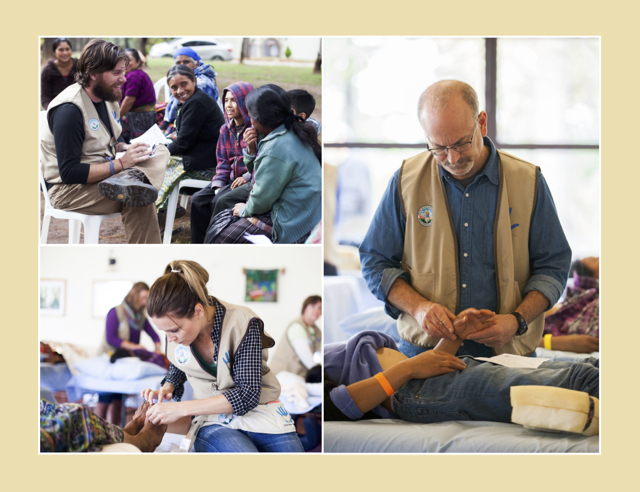 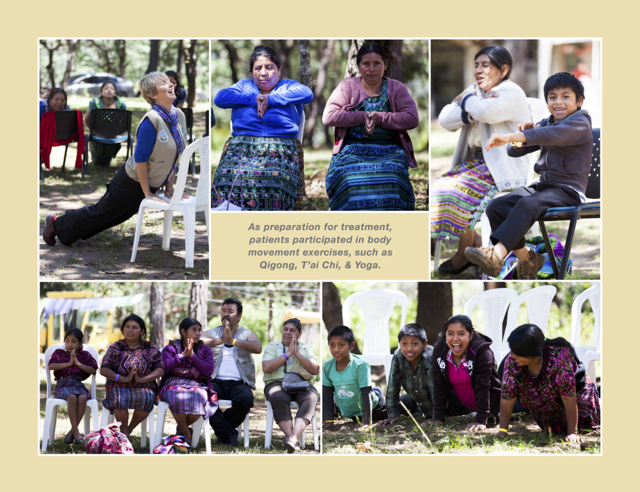 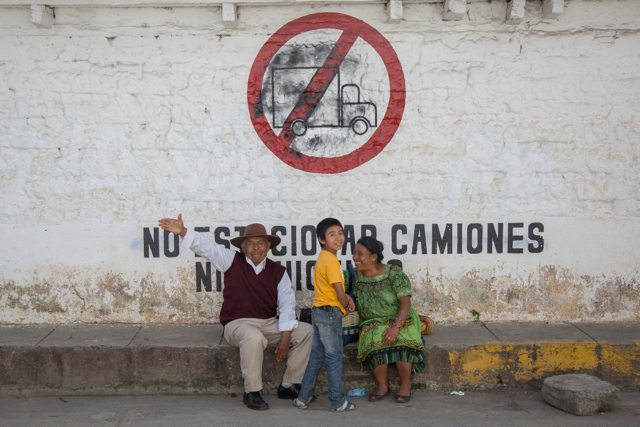 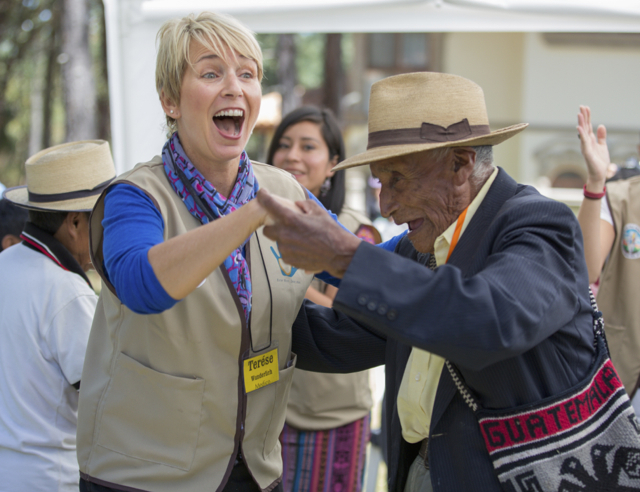 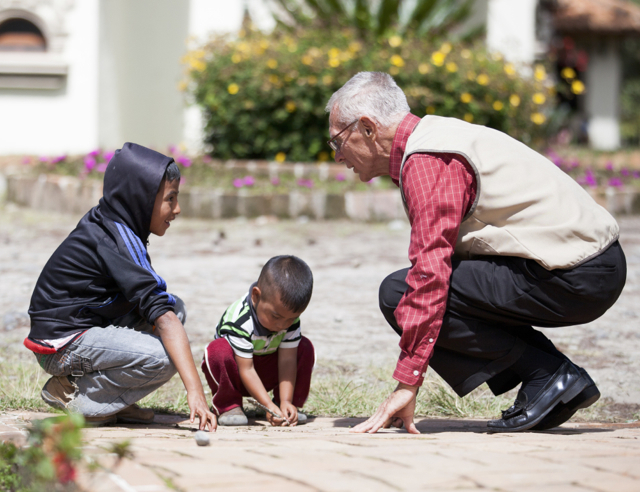 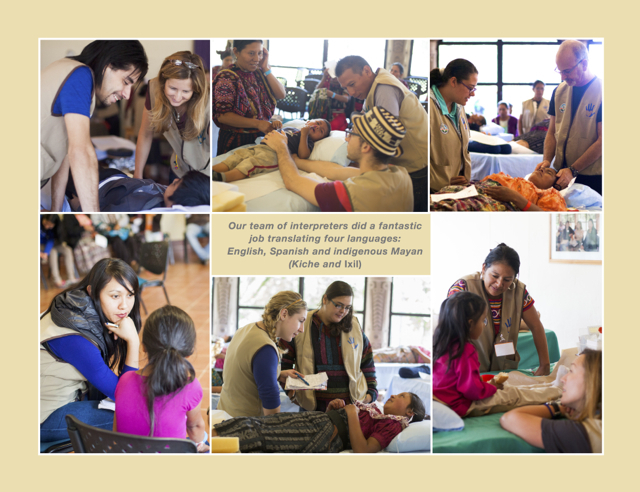 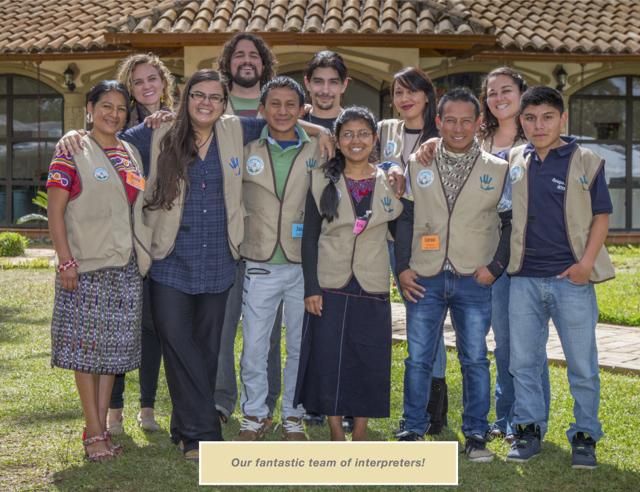 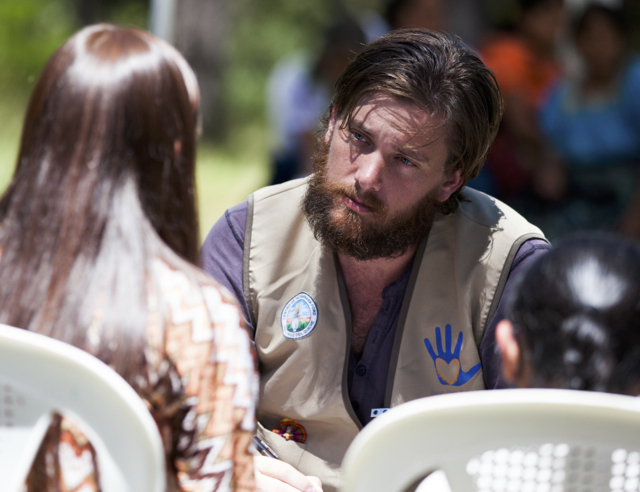 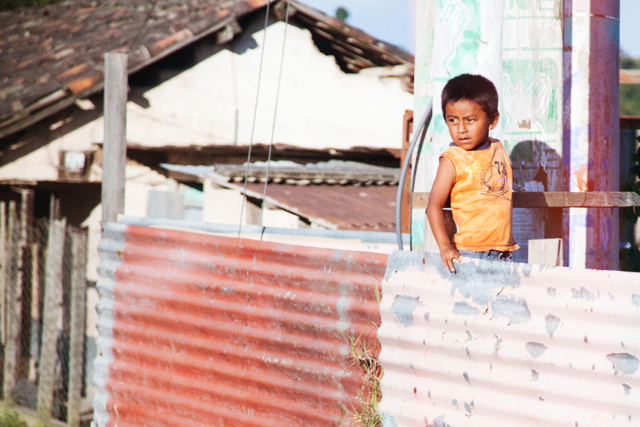 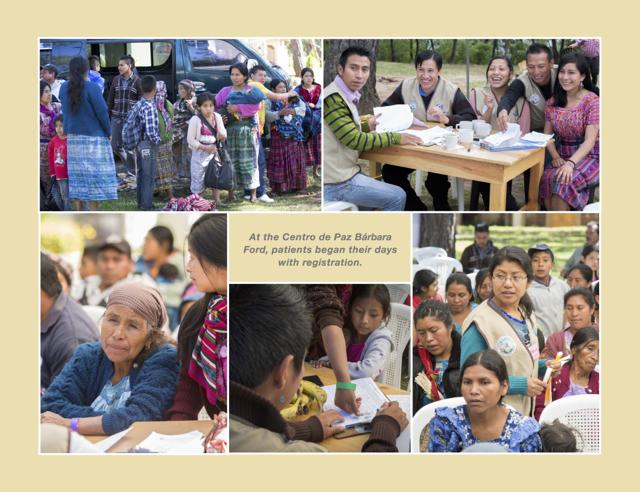 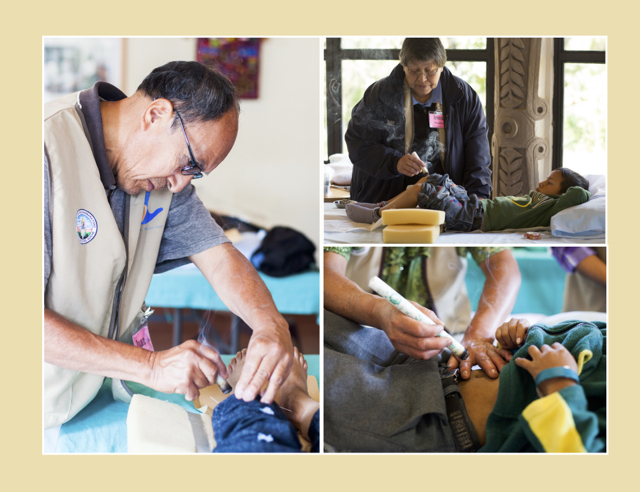 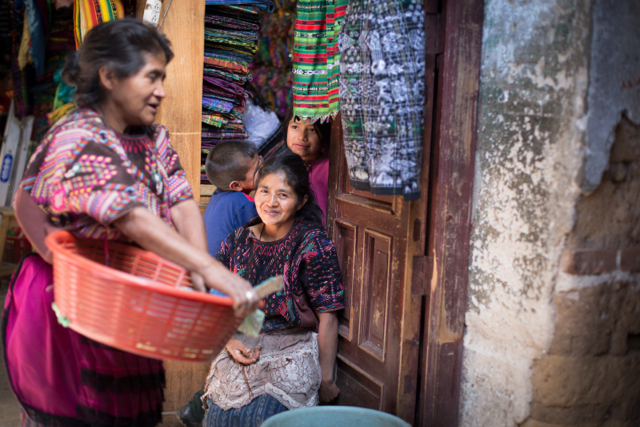 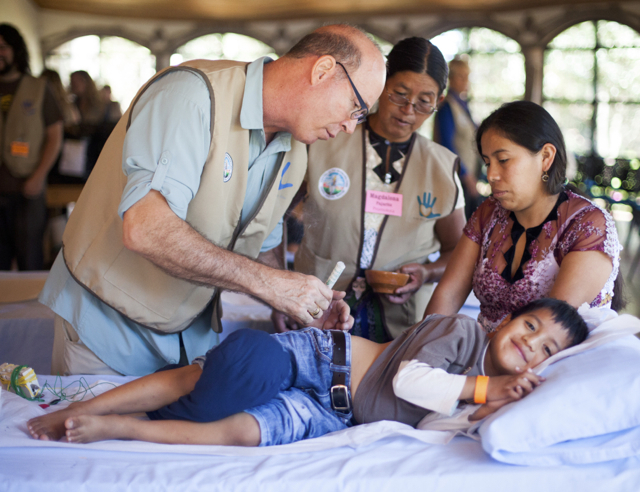 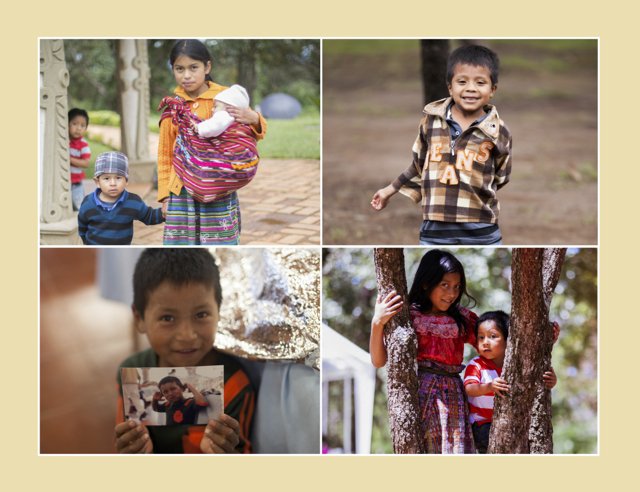 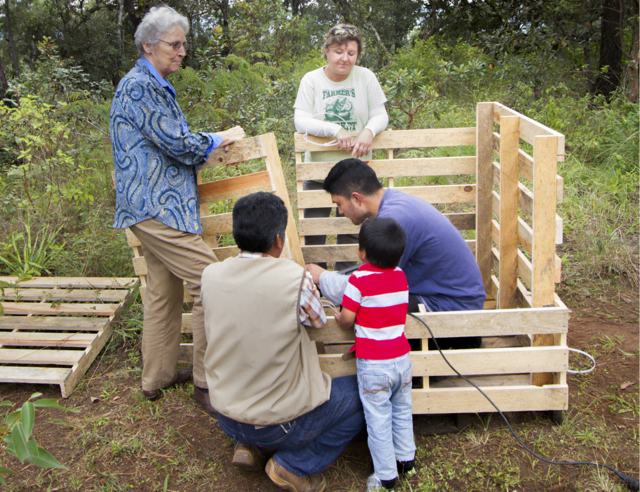 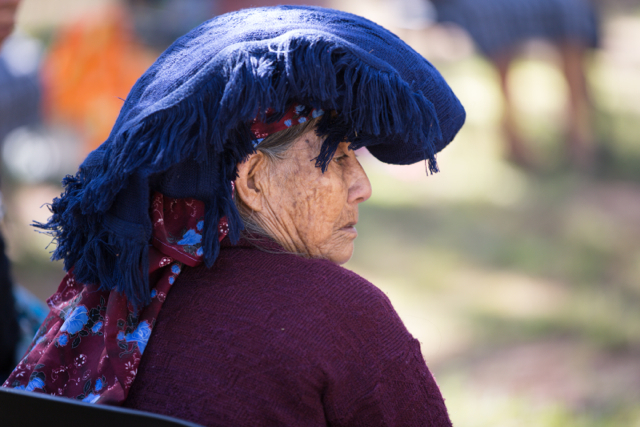 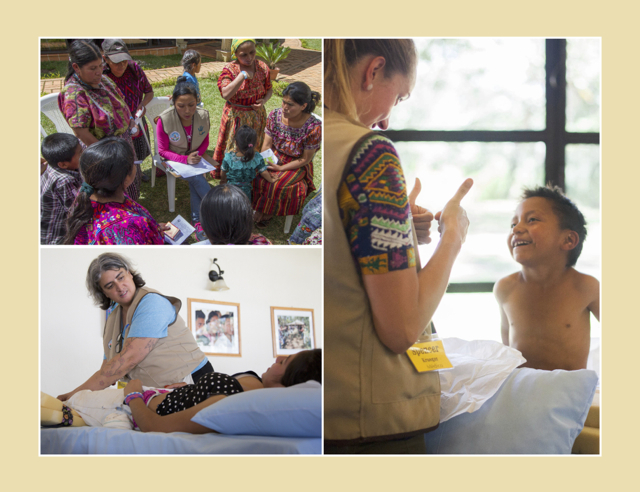 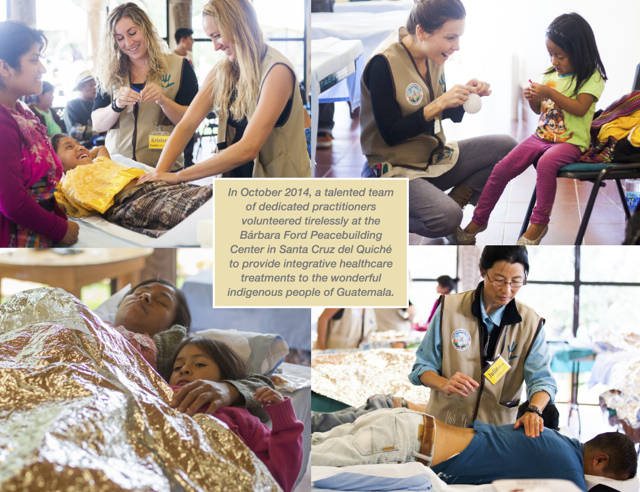 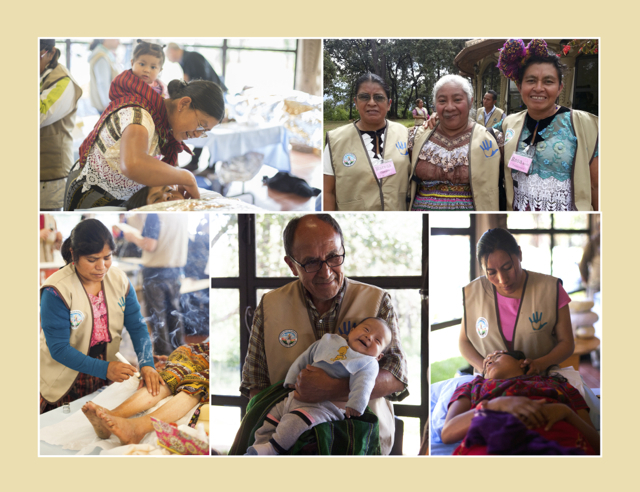 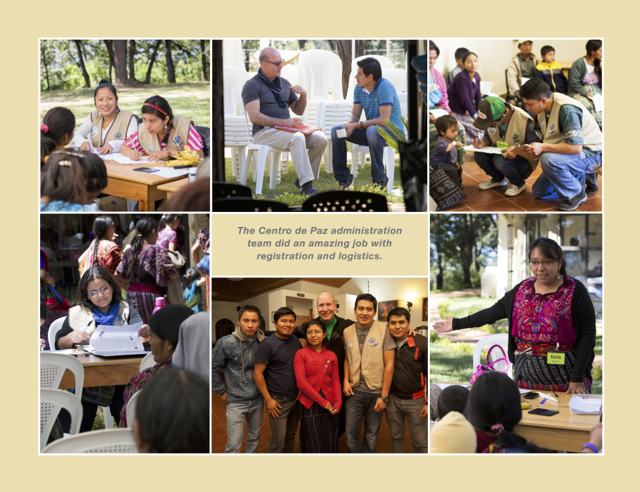 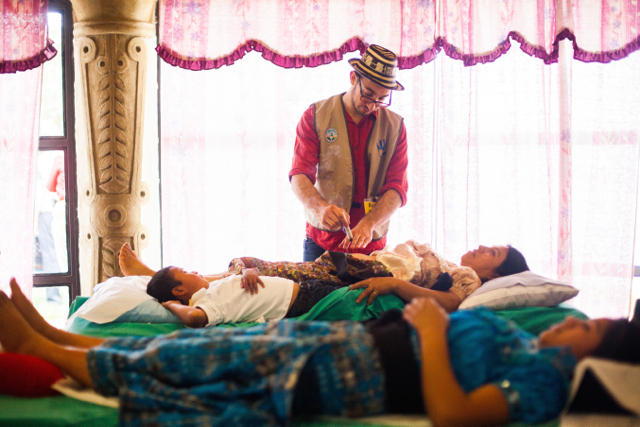 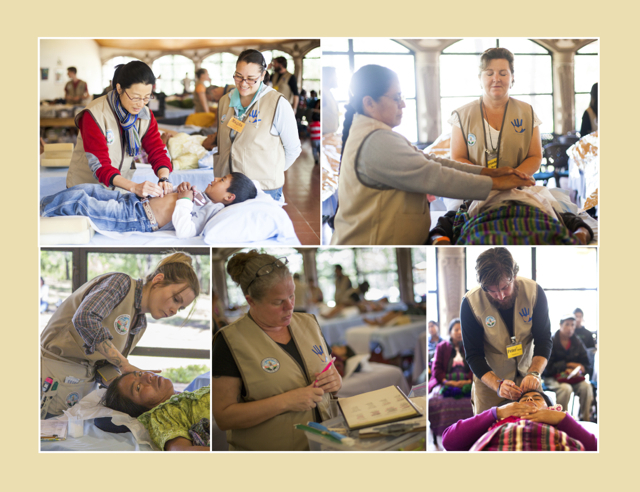 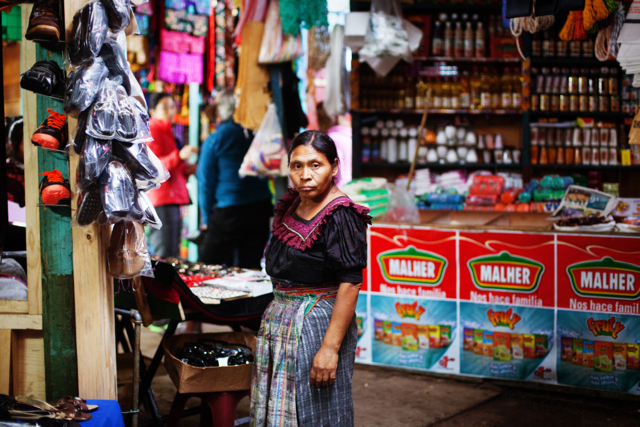 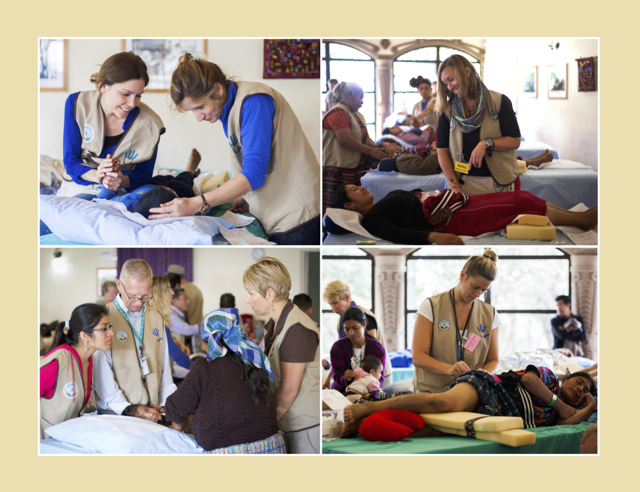 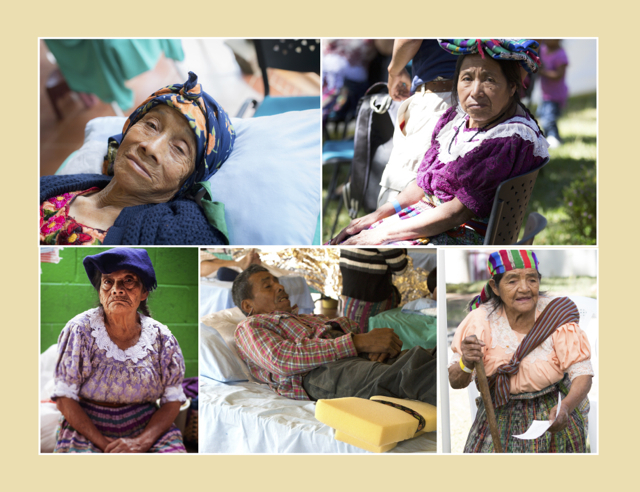 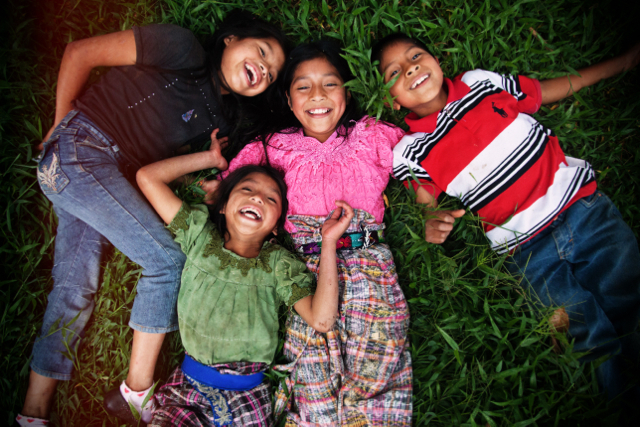 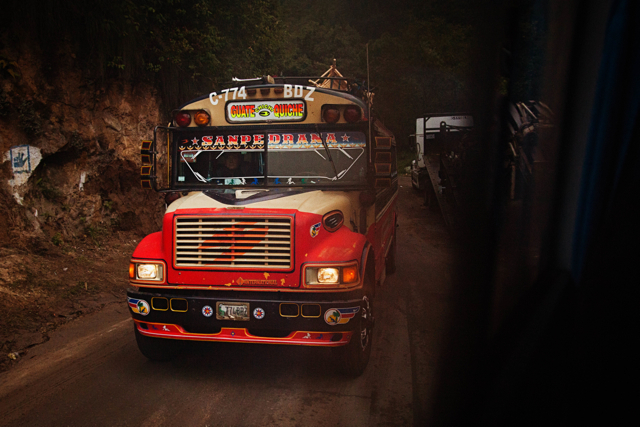 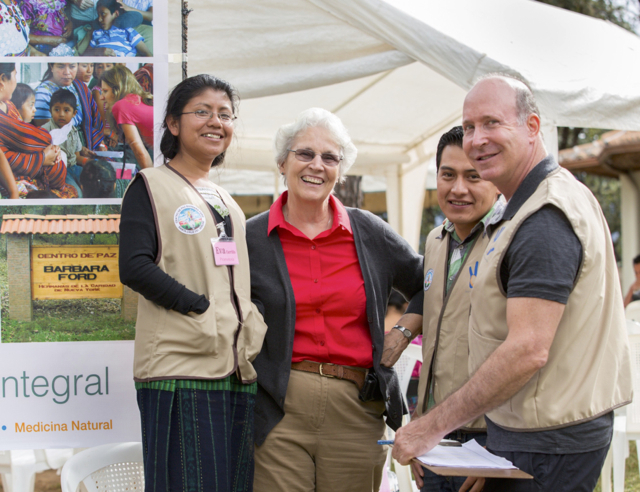 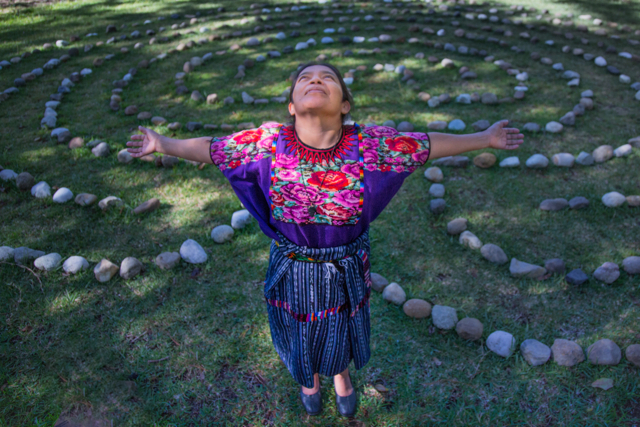 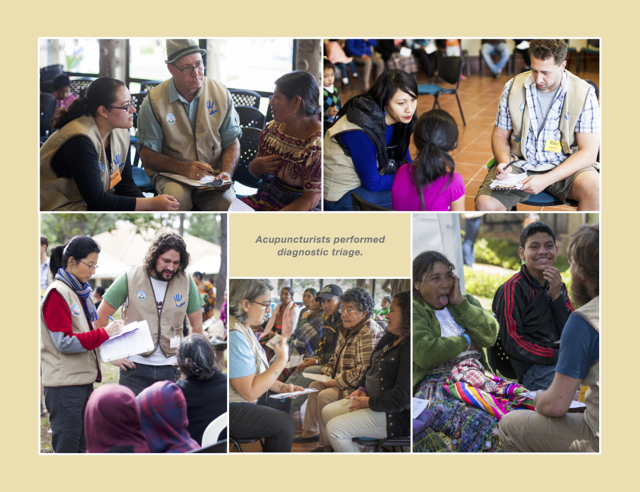 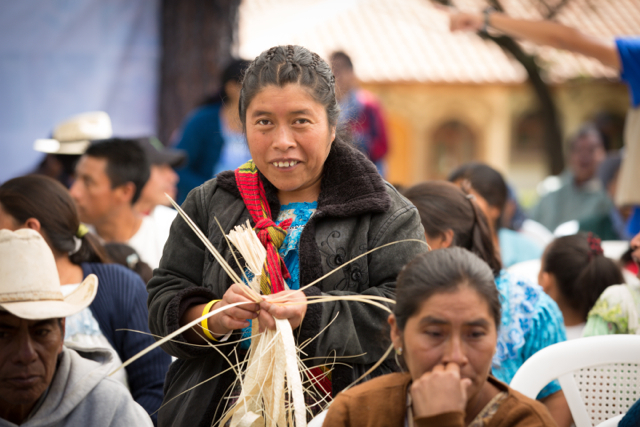 In October 2014, a talented team of dedicated GHF volunteer practitioners joined local health promoters at the Centro de Paz Bárbara Ford (Barbara Ford Peacebuilding Center) in Santa Cruz del Quiché to provide Integrative Healthcare treatments to the wonderful indigenous people of Guatemala. 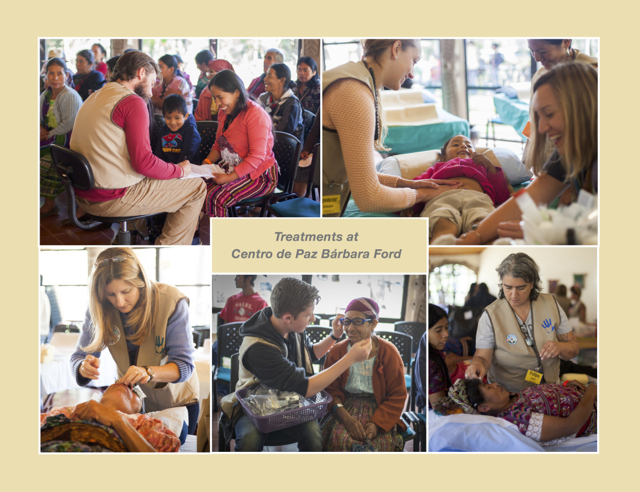 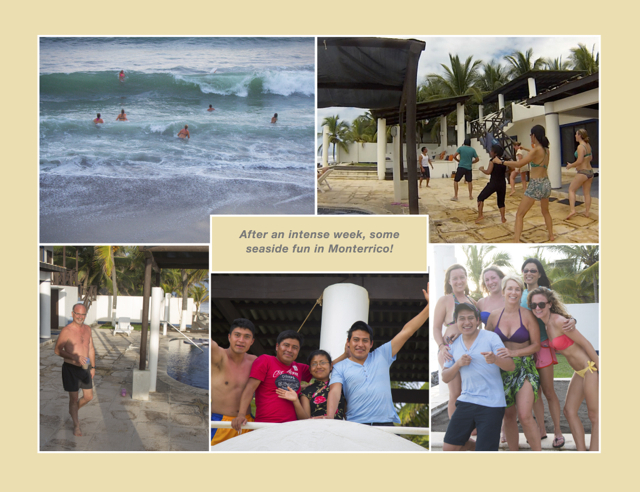 Accumulating tons of experience from four prior trips here, 15 returning team members were joined by a few more newbies to form an EXTRAORDINARY team of volunteer practitioners. 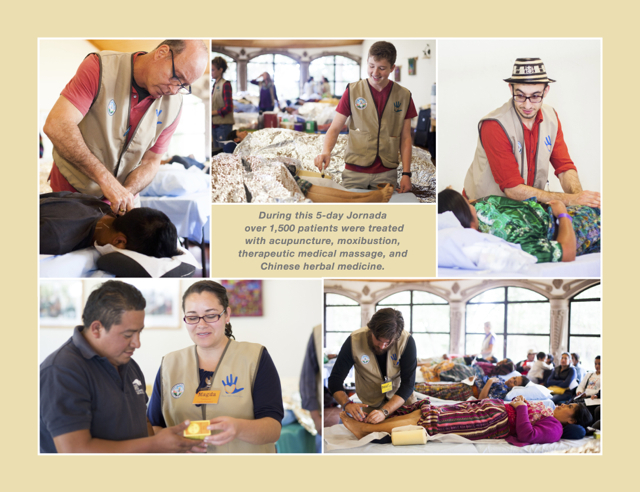 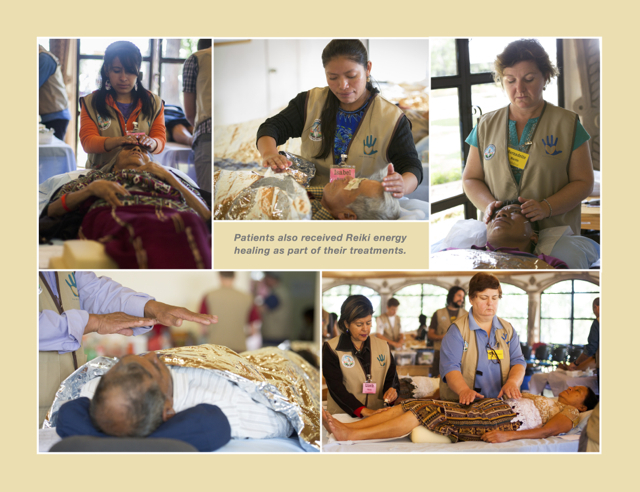 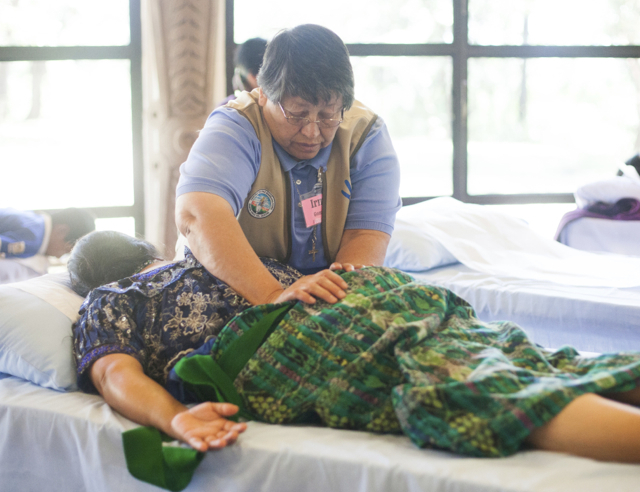 By week's end, more than 1,500 patients were treated with acupuncture, natural herbal remedies, therapeutic massage, body movement exercises (QiGong, T’ai Chi, and Yoga), and Reiki energy healing.